Equipping students across Australia for their education is at the heart of our business and we are proud to work with organisations who support students with their education. We are proud to support the work of The Indigenous Literacy Foundation, a national book industry charity, which aims to reduce the disadvantage experienced by children in remote Indigenous communities across Australia, by lifting literacy levels and instilling a lifelong love of reading. 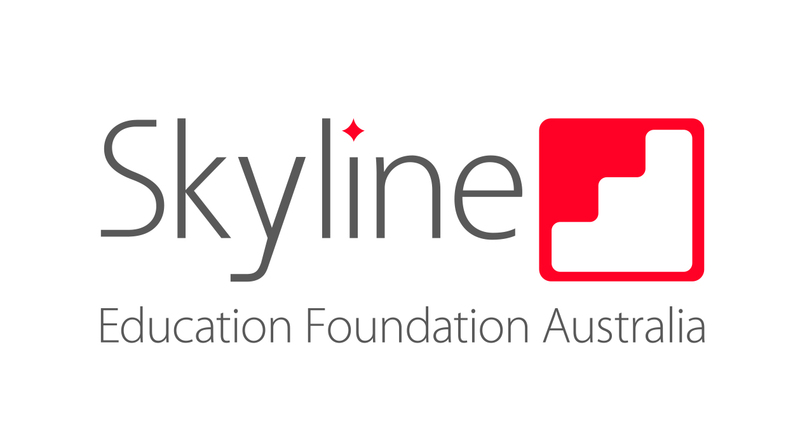 We are also pleased to support Skyline Education Foundation Australia, coordinating the supply of textbooks for their annual cohort of VCE students in Melbourne and Geelong. Skyline provides intensive support for talented students from disadvantaged backgrounds, for their final two years of their secondary education. Edsoft was established in 1983, a pioneer supplying e-Learning solutions to the Australian and New Zealand School community. We grew to be a leading provider of software, hardware and services. Joining the Campion Group in 2012, today we focus on providing schools with content creation tools and digital publishing to improve learning outcomes.